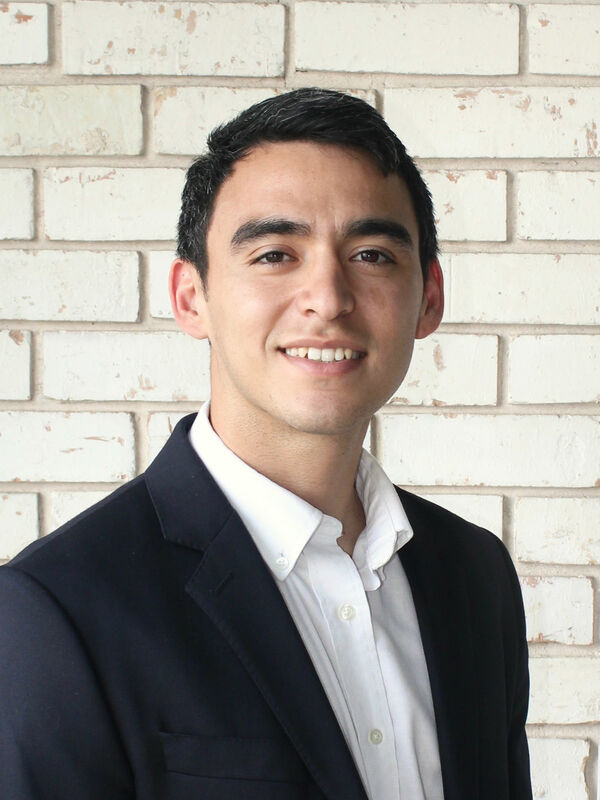 Pedro was born in San Antonio and grew up in the Hill Country near Spring Branch and Bulverde. Pedro then moved to Seguin, TX. Pedro is a graduate of Texas Lutheran University. After college, it was the purchase of a new home that inspired Pedro to become a Real Estate agent. He saw how he could use his skills to negotiate for individuals and make a much larger impact in their lives.